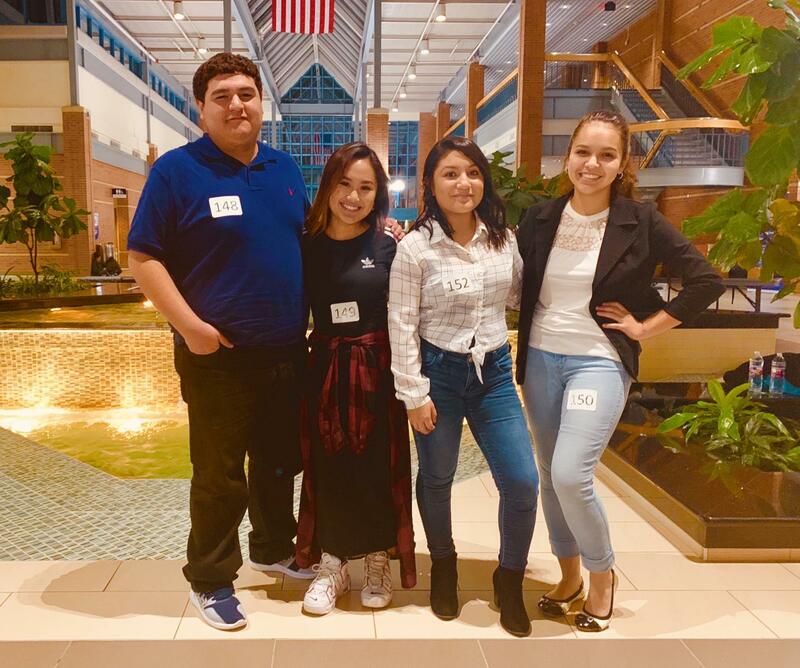 Four A+ Academy Secondary Seniors attended the National Theater Auditions in November, and received 72 acceptance offers from professional acting conservatories, including PACE University, American Academy of Dramatic Arts, and the New York Academy of Dramatic Arts! 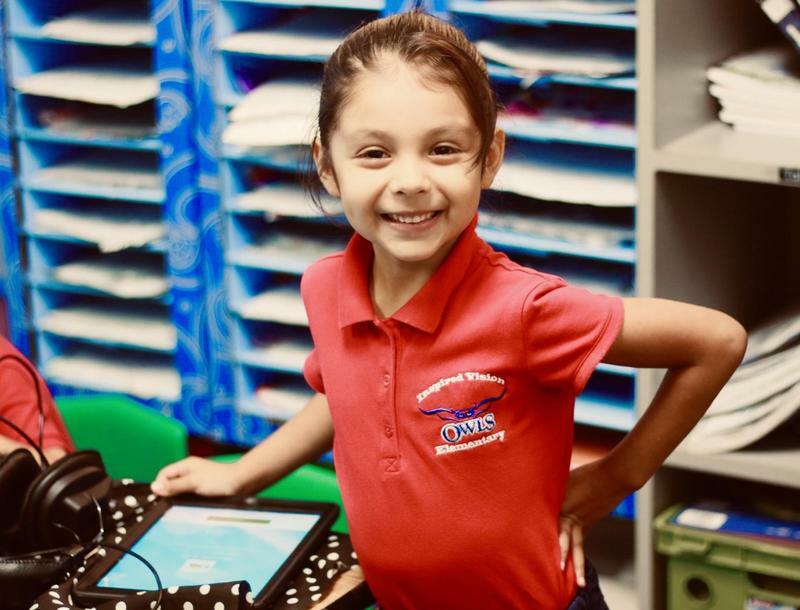 The New Student Application for the 2019/2020 school year is now available! 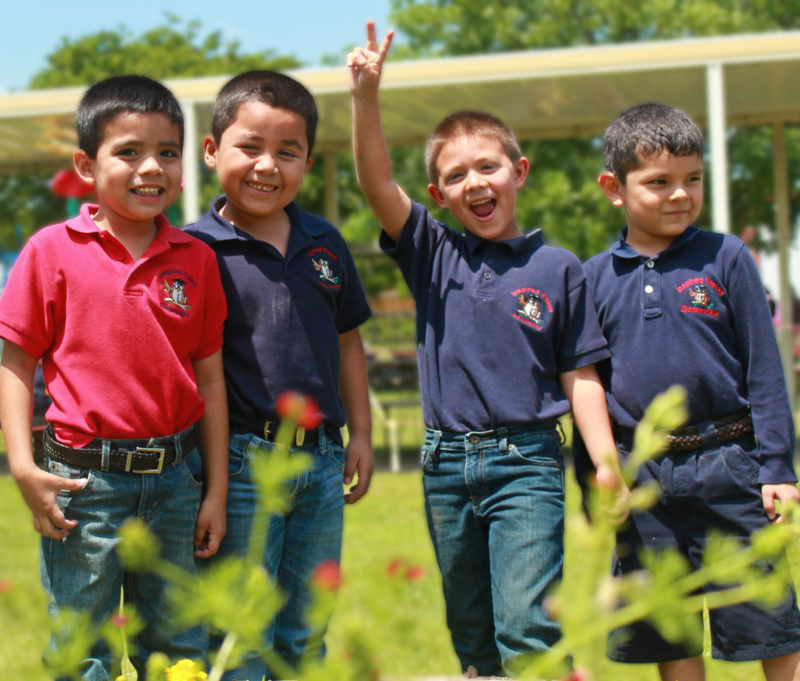 2017/2018 Federal Report Cards for Districts and Schools are now available. Please click the headline to view. Our Annual Career Fair is Coming! 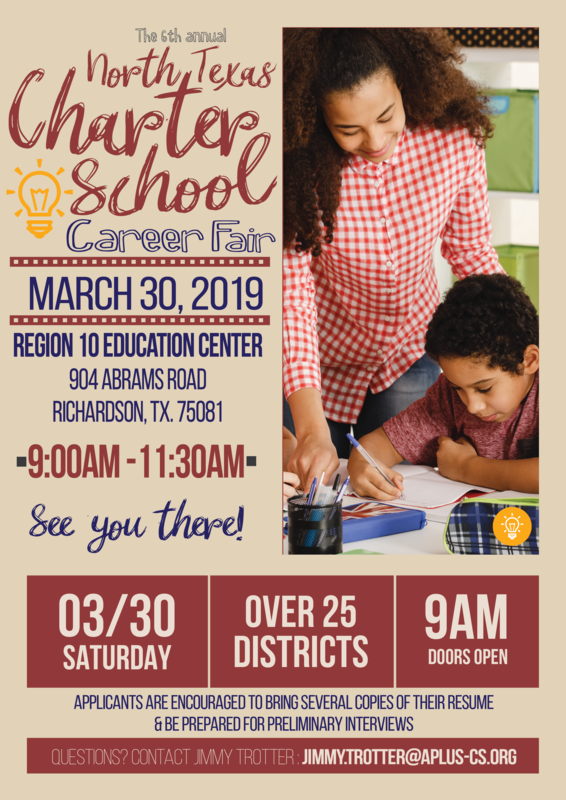 North Texas Charter School Career Fair March 30, 2019 9:00AM-11:30AM Click for more info! Abydos Writing Training at A+ Charter Schools, Inc.